Music encompasses union! 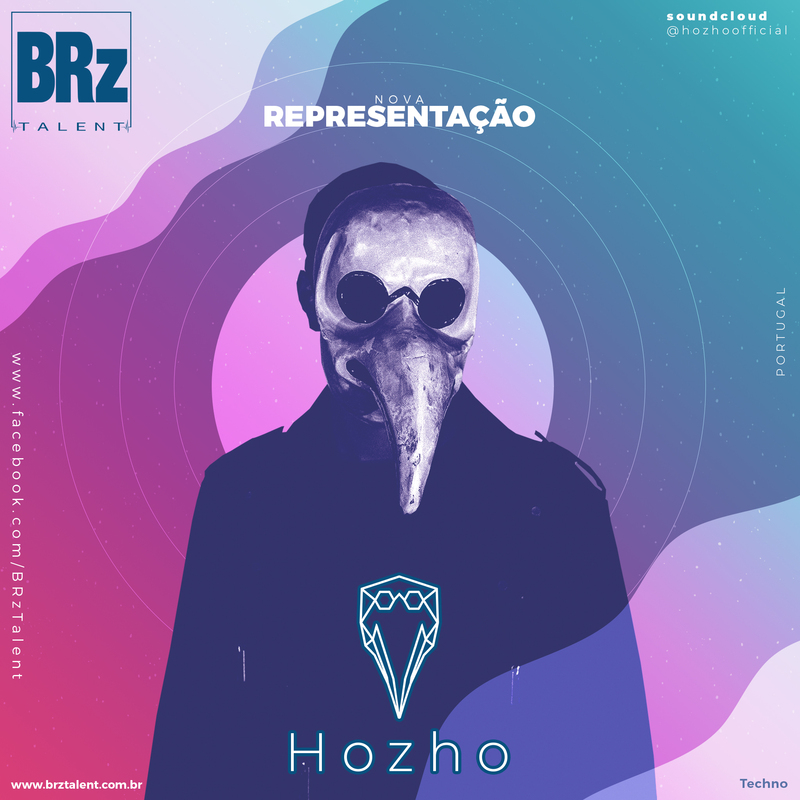 Here you can listen to all B2B between Hozho and his best partners in crime. Available for free download.